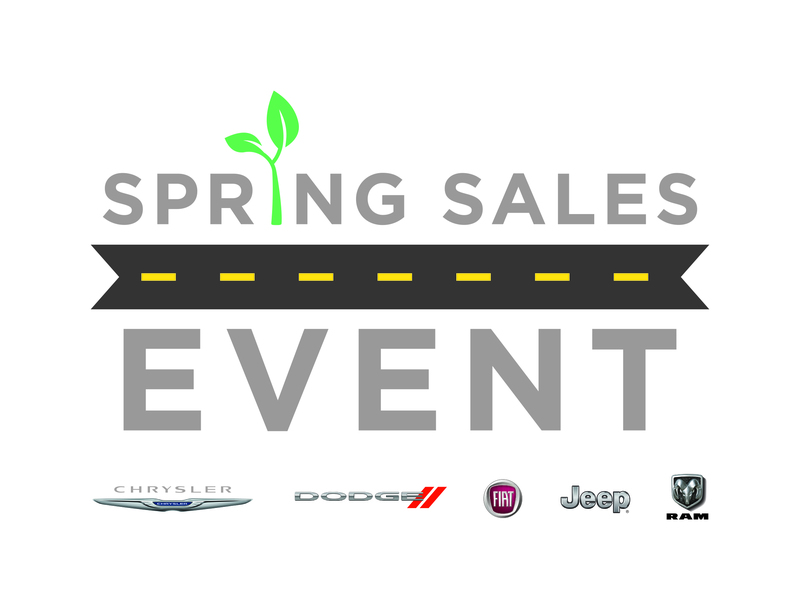 Spring Sales Event in Washington, MI | Orchard Chrysler Dodge Jeep Ram " "
Orchard Chrysler Dodge Jeep Ram in Washington, Michigan is the place to be for local deals during the Spring Sales Event! Visit us today to check out savings opportunities on Chrysler, Dodge, Jeep and Ram vehicles. To learn more about how you can save during the Spring Sales Event, contact our knowledgeable sales team in today! A more sophisticated morning commute is just a quick trip to Orchard Chrysler Dodge Jeep Ram in Washington, MI away! Try out our impressive Chrysler 300 sedan, built with luxury in mind and that latest in entertainment and power to get you from A to B with style and speed. If you’re looking for something a little more spacious, try out our Chrysler Pacifica and Chrysler Pacifica Hybrid minivans. Each is loaded with seating and style for comfort on your next weekend getaway with the family. Discover more about what makes our lineup so great and schedule a test drive today at Orchard Chrysler Dodge Jeep Ram! Wondering how you’ll pay for it all? Wonder no more! At Orchard Chrysler Dodge Jeep Ram in Washington, MI we make affording your dream car easier thanks to the Spring Sales Event. Not only can you take advantage of lower prices and great seasonal deals, but our auto finance team will work with your credit history to lock in low-rate loan options. Contact one of our finance gurus today to learn more!